In the last episode 2:3:3 the two lovers are heading back home. They stop at the 7-11 for some coffee and are treated like punks. Which they are. 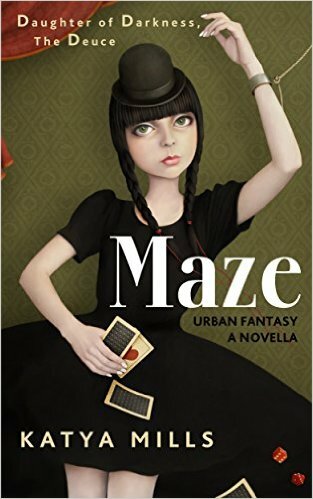 Maze behaves badly and gets them kicked out. Out on the street there is a commotion. Someone familiar to Ame is in the street actin crazy.